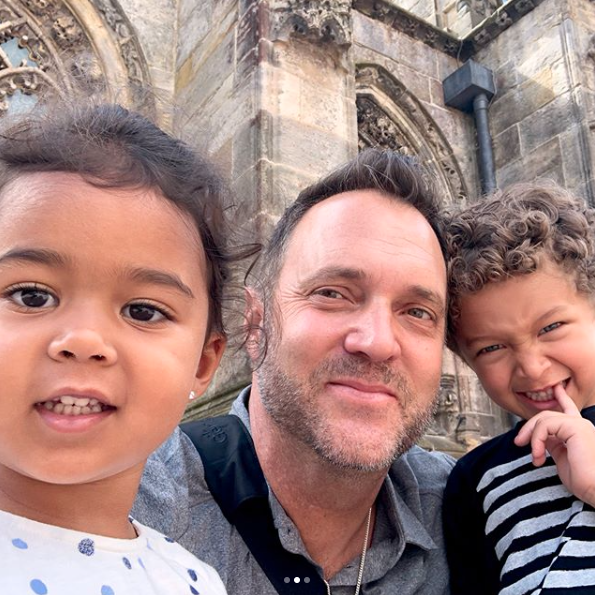 Vacation season is in full-swing and Tamera Mowry-Housely, her husband Adam Housely and their children Aden and Ariah are enjoying every second of it. 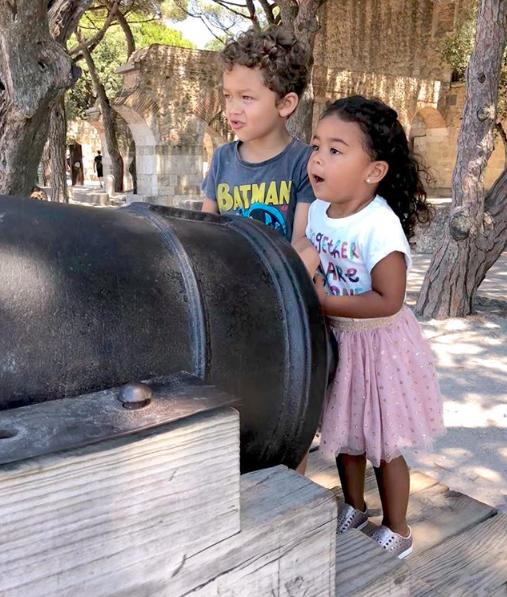 The Real talk show co-host and her hubby are showing off parts of Europe including England, Spain, Portugal, and Scotland, to their 5-year-old son and 3-year-old daughter and the photos from their adventures, are too darn cute. 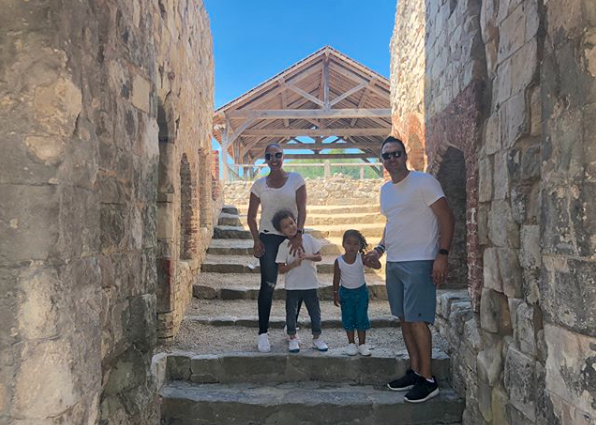 From Adam and Ariah’s father-daughter bonding to Tamera and Aden’s mother-son moments, take a look at their epic European exploration. 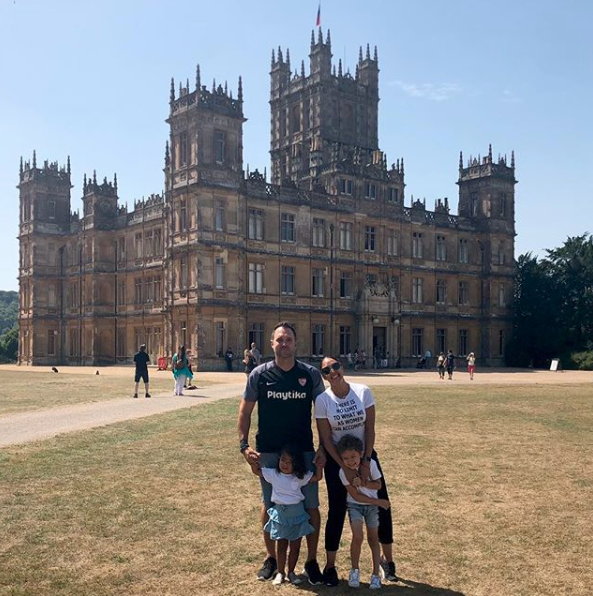 While in England, The Housley's made a stop at the Highclere Castle and Tamera hilariously pointed out that her daughter was in full princess mode during the stop. We don't blame her! Clearly, this brother-sister bond can't be broken. Not one bit! 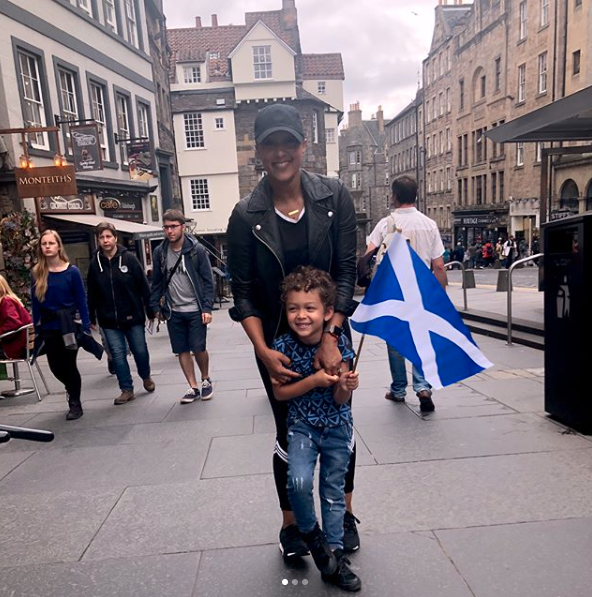 During their stop in Edinburgh, Tamera and Aden shared some time together and we can tell that there is nothing like the relationship between a mama and her first-born. In Adam's arms, Ariah will always be the happiest little girl. Lucky! 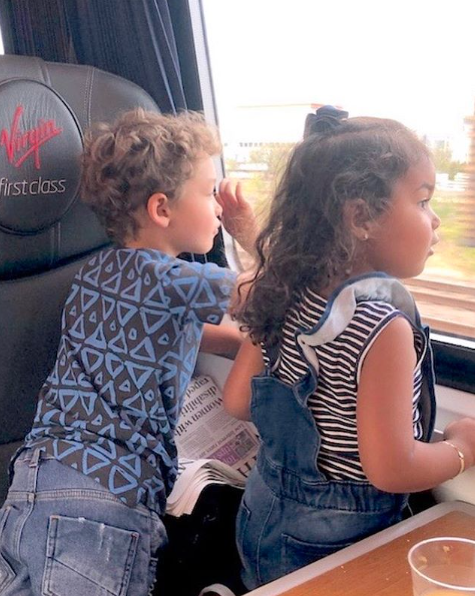 With his two little ones by his side, Adam is definitely the cool dad in town. 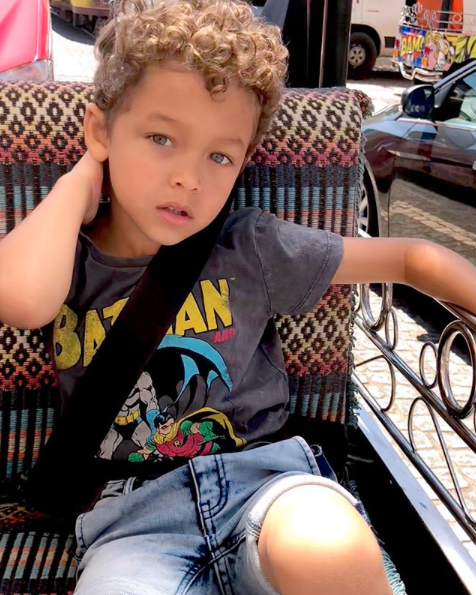 Aden is all about the maxing and relaxing life. This tip is definitely one Aden and Ariah will always remember. 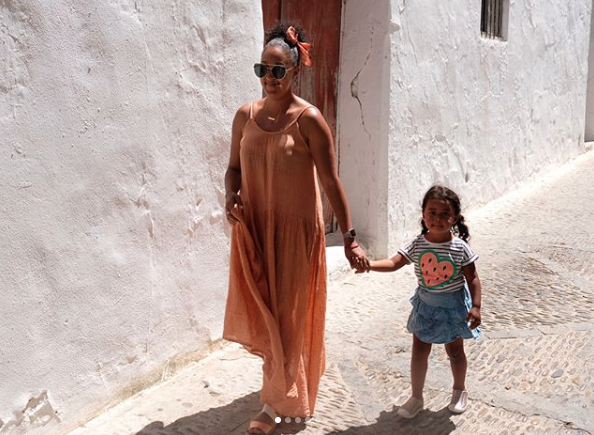 Mommy time for Tamera is her happiest time. 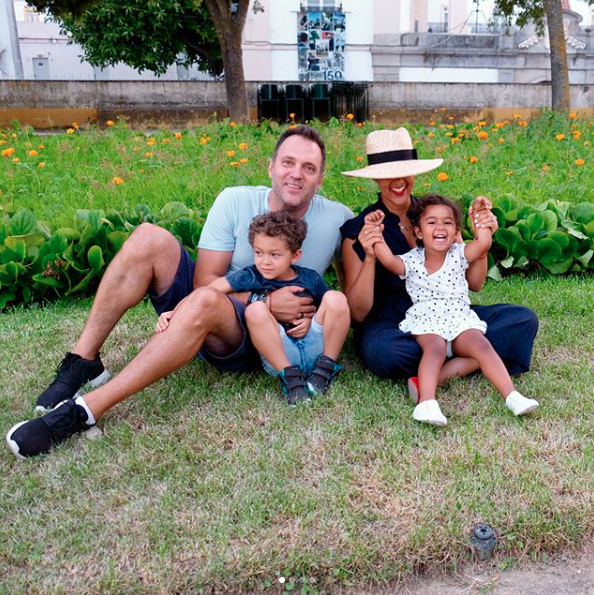 This is one gorgeous family--especially on vacation! 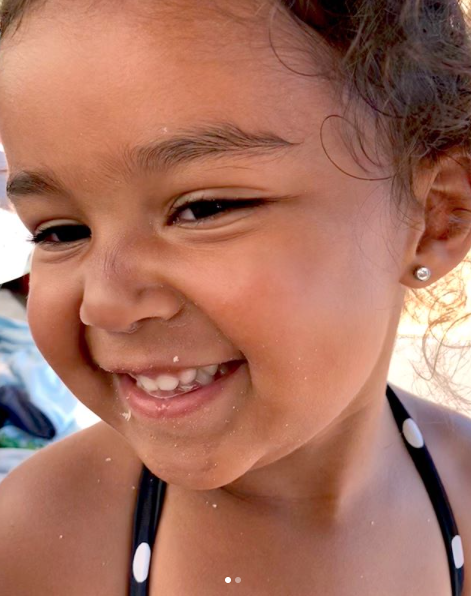 Obviously, Ariah gets it from her mama! 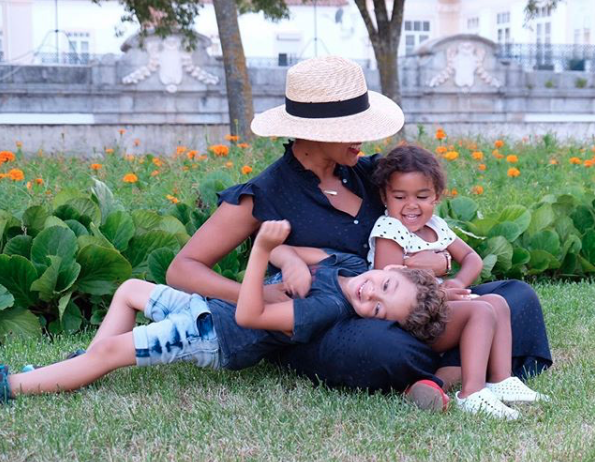 You know it's a good time when a little rest and relaxation looks amazing on the whole family.